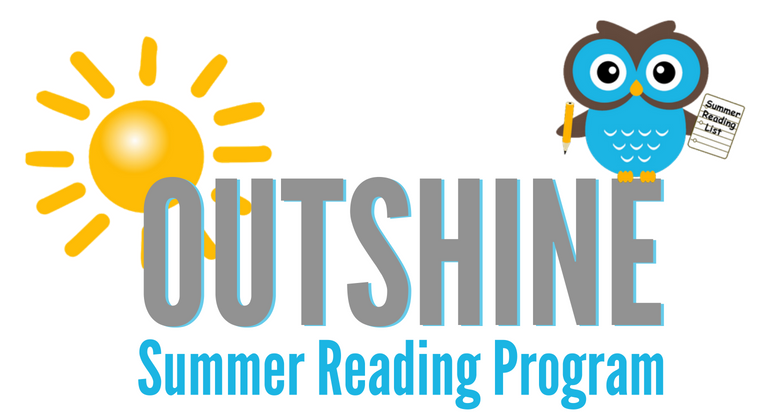 Greenville, S.C. (June 18, 2018): The Center for Developmental Services (CDS) would like to invite Upstate families to participate in their Outshine Summer Reading Program. CDS staff and volunteers will read with children to keep them academically engaged and staying on track for the summer. The reading program meets at CDS on Wednesdays from 12:30pm-2:00pm beginning June 20th and ending August 8th. The Greenville County Schools Food and Nutrition Services Summer Meals Program will also be at CDS every Wednesday from 11:45am-12:15pm this summer offering free meals to all school aged children. For more information, contact Blair Stephenson at (864) 331-1304 or blair.stephenson@cdservices.org.